As your Mesa house ages, signs of wear can become evident, especially where the roof is concerned. 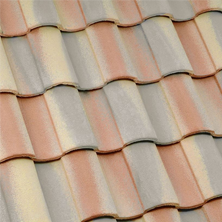 Weather elements such as wind, rain and even the UV rays from the sun cause signs of wear to show up on the roof. When is it time not to repair a roof, but to replace it? Below are three ways to determine the answer to this question. Roofs with asphalt shingles only last about 20 to 25 years and at times, less depending on the quality of the shingles and the installation. If your roof is approaching this age range, it is time to consider replacing it with a new one rather than just the patch jobs to repair the issues. Our Mesa roofing professionals may be able to apply the new roof on top of the old one, but they may need to remove the old one in order to install the replacement it all depends on the roof. Water leaking into the house through holes in the roof is another indicator it may be time for a roof replacement. A patch job may work when there is only one small leak, but if your Mesa ceiling has water damage in two or more places, the roof issues are too severe for just another repair attempt. In addition, the damage to the inside of the house will cost you additional funds if you ignore the fact that you need a new roof. Shingles can blow off in storms or high winds over the years, and this will cause a gap in the protection your roof provides the house. When only one small section of shingles is missing and the roof is new enough, a repair is possible, but if the roof is too old, the patch job will spoil the overall appearance of the roof. You may consider this non-important, but it can actually lower the value of your home. 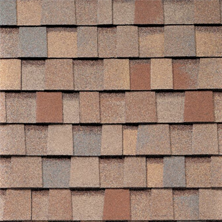 Be smart, and have a new Mesa shingle roof installed. Consult with our Mesa professional roofing company about all roof issues with your house to ensure that you resolve them in the proper manner. At times, the most cost-effective remedy to your problems is to replace the roof. Our personnel will even work with your insurance company if necessary to help you file a claim for funds to help cover the cost of a roofing job. 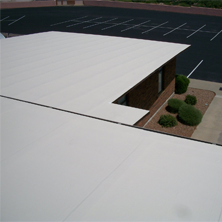 Does your Mesa, AZ home’s roof need to be replaced? 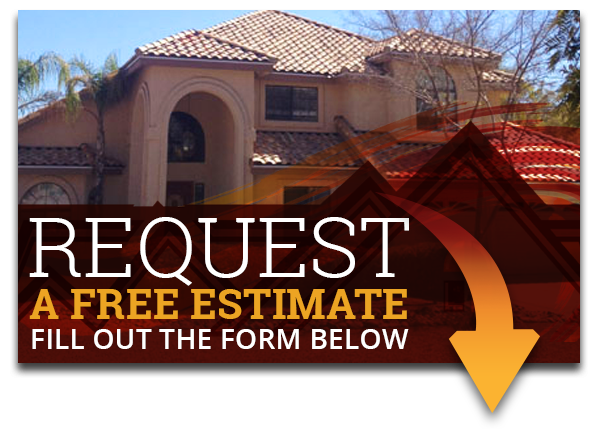 Do not hesitate and call Express Roofing LLC, at (480) 226-4245 today, and get the reliable service you deserve. Express Roofing LLC is here to help you!